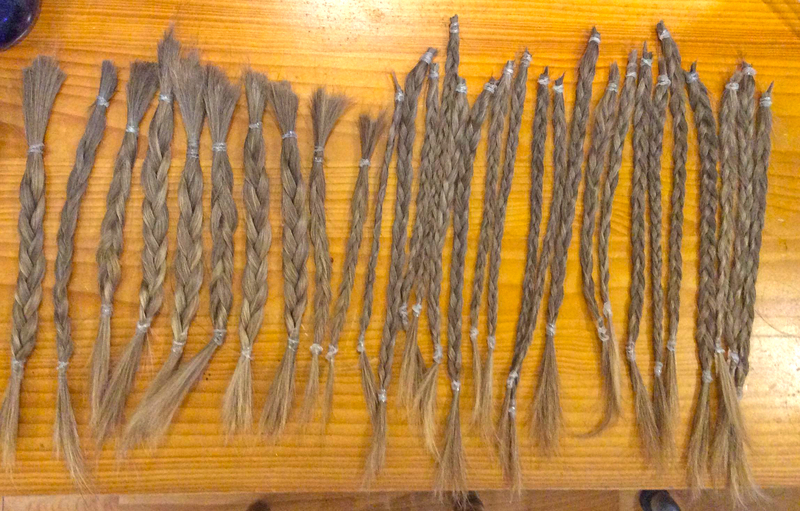 A schoolboy from Lewis is using his hair to help others. Last week, after over a year without a haircut, twelve-year-old Charlie Macmillan from Point had his locks cut off by Moira Matheson of the Attic Hair Studio in Stornoway. He is donating his hair to the Little Princess Trust, who make wigs for children with cancer, while also fundraising for the Leanne Fund. The Leanne Fund was set up in 2009 in memory of Leanne Mitchell from the Isle of Lewis. The charity funds special treats and a range of support services for young people affected by cystic fibrosis and their families across the region.